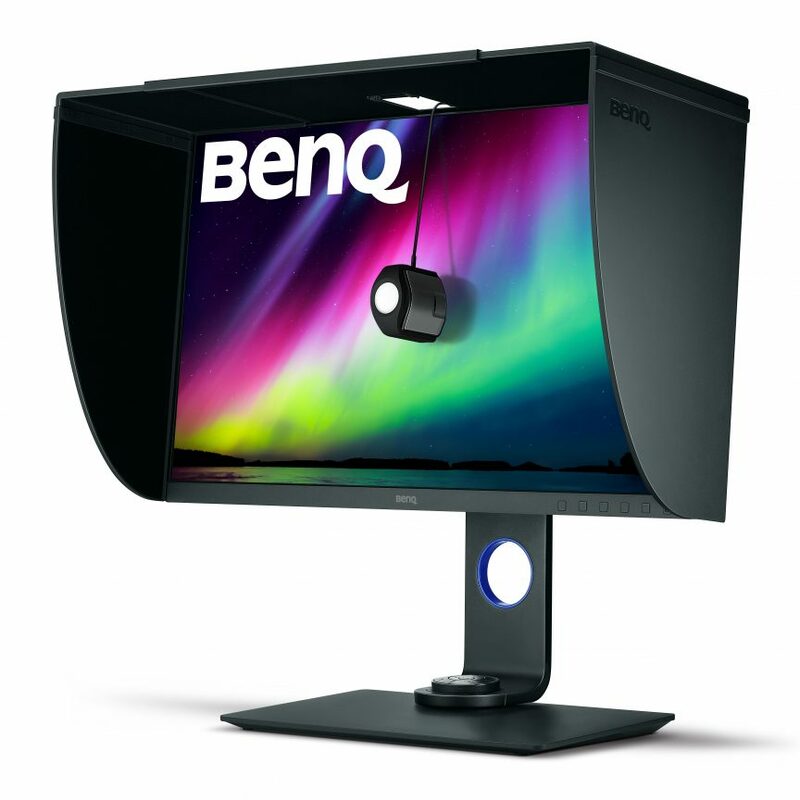 When it comes to monitors, having a photography monitor is very important, it can be hard to choose a monitor with so many options out there, the price varies a lot, and the search for the “perfect” monitor can be a daunting one, having reviewed recently the BenQ SW2700PT which I was pretty happy with, I didn’t think I would say that the BenQ SW271 4K monitor would be much better, but it just is, I have been in denial for a while about 4k displays because I just like to zoom in 100% and be close to my photos, my photos are 6000×4000 which when zoomed at 100% doesn’t change an all lot but I got used to the 4k display faster then I expected. Panel type – Monitors have evolved a lot and while TN panels are very common because of their price and quick responsiveness, for photography IPS panels are recommended due to their color accuracy and better viewing angles, why viewing angles are important? Because a monitor with poor viewing angles could show a radical shift in both contrast and color saturation depending on the angle, you see the display the SW271 has an IPS LED display. Size – This display has a 27-inch display with a 3840×2160 (4k) resolution, while I have a triple monitor setup now I found myself with two different screen resolutions, 2560×1440 plus 3840×2160 more often then not I do use my 4k monitor for everything apart from gaming, the only reason I don’t game on this monitor is because I have a gaming monitor with 165Hz and I rather use that for gaming just because it is faster and color accuracy is not important. 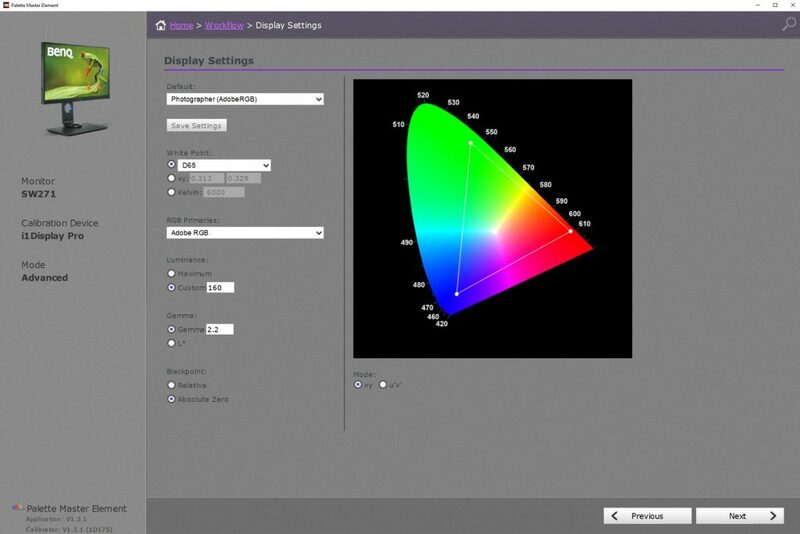 Color accuracy – It is essential that your monitor shows the correct colors, after all, we spend a lot of money in photography equipment so we can have the best image quality possible and our monitor shouldn’t disappoint, because the SW271 has a 10-bit display it can produce more than one billion colors, standard displays only have 8 bits. 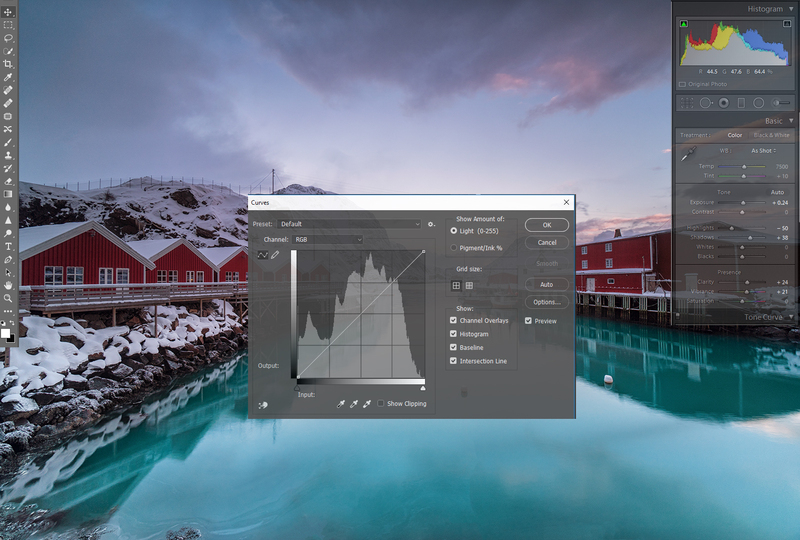 HDR – The new trend on displays it’s HDR (High Dynamic Range) this BenQ supports HDR which means it increases the overall dynamic range between black and white so the resulting image appears closer to what your eyes see in the natural world. 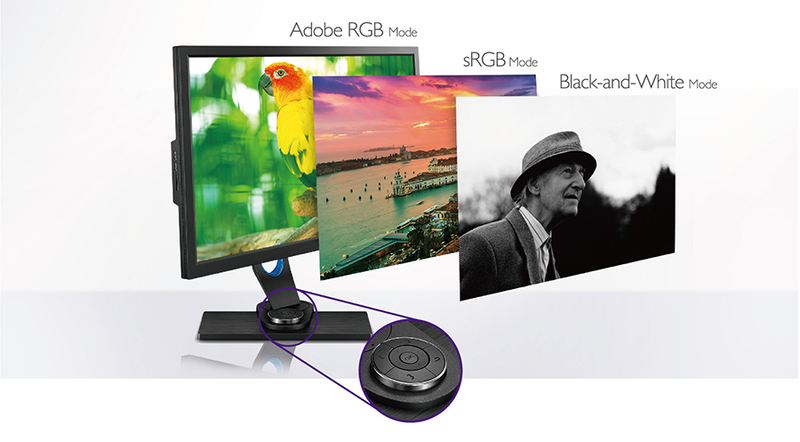 To view the HDR content you will need to make sure you used the provided HDMI cable. 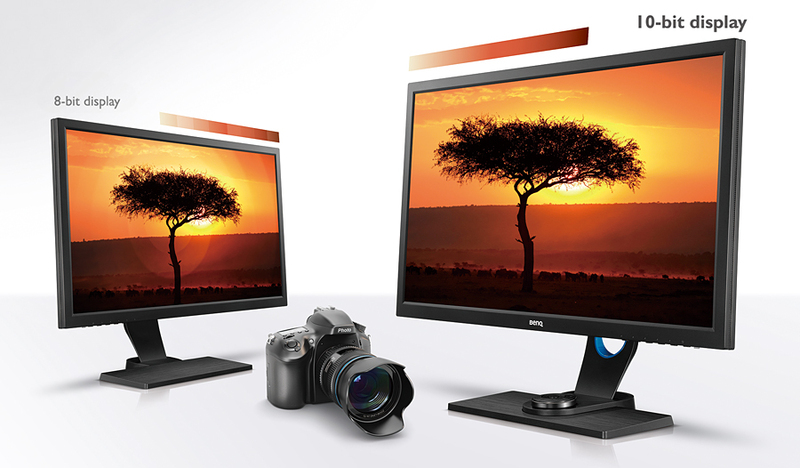 Color management – The SW271 comes calibrated by the factory, but overtime monitors tend to lose their color accuracy. With that being said I decided to calibrate the monitor anyway (Just in case) and my tool of choice is the i1 Display Pro from X-Rite. 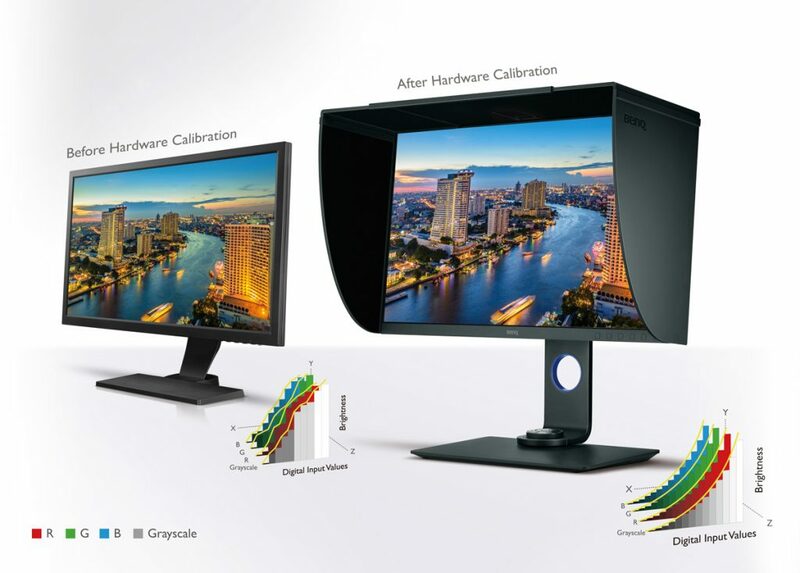 Any monitor can be calibrated with the devices like the X-rite and their calibration device software, but the SW271 allows you to calibrate the monitor directly into their hardware, so the monitor will always be calibrated even if you change computer and you do not depend on a third party software to control the colors. 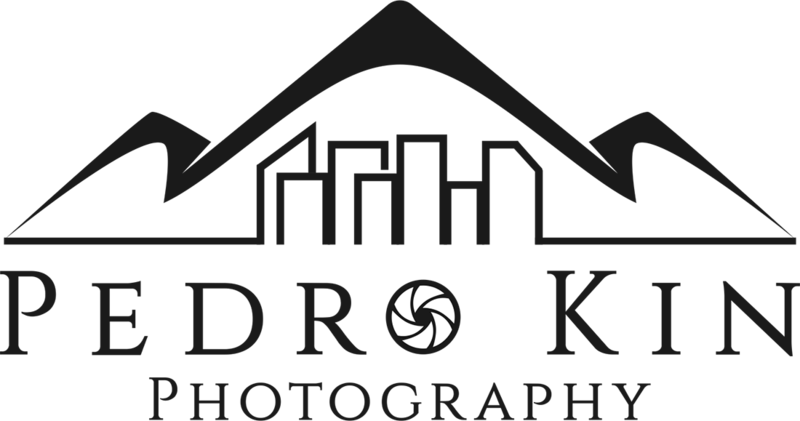 Color Range – 99% Adobe RGB color space offers an impressive range of vibrant colors, particularly in reproducing shades of blue and green that are true to color, I personally use the sRGB spectrum which is 100% coverage on this screen reason being it’s the most used color gamut, most web browsers use sRGB and also do phones and tablets, so chances are your images are being displayed in sRGB. 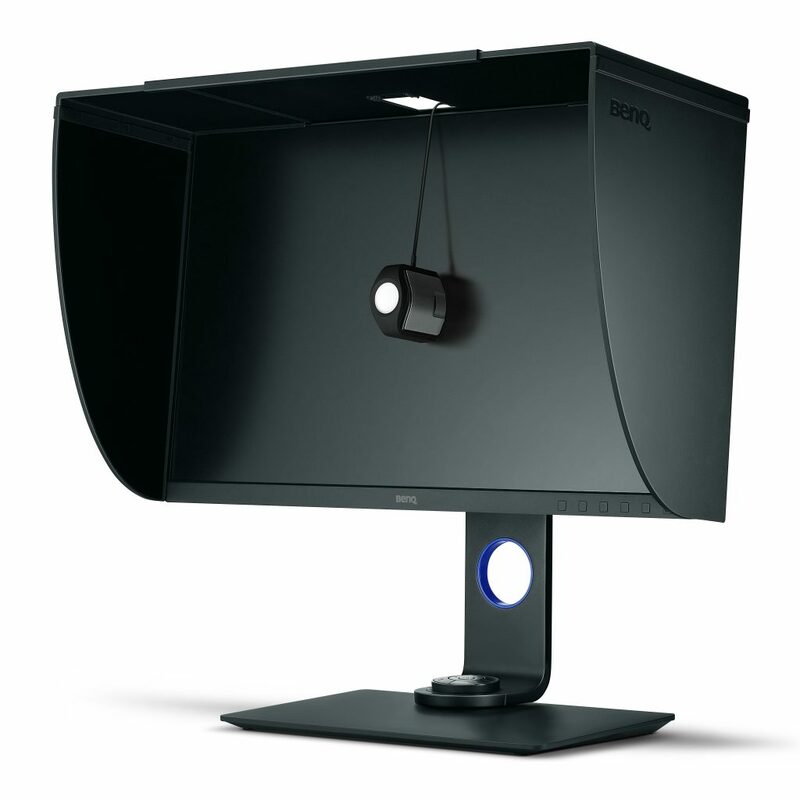 Design and Ergonomics – The Ergonomics of this monitor are good, and you can also wall mounted (Vesa 100X100mm) you can use it in portrait mode and overall is very good, it also has a handle on the back so you can carry the screen easier, also the side USB are inside the back panel and not on the side of the monitor like in the SW2700PT version, that means if you use more screens like I do you can use the Card reader and the USB without moving the screen. GamutDuo – A very interesting function I found on this display is the ability to use the GamutDuo by connecting simultaneously a DisplayPort and an HDMI you can have dual color space, you are able to see the sRGB and the Adobe RGB spectrum side by side, which can allow you not only to see the differences but to work on your image for online or for printing, you can learn how to use it here. Calibration – I used Datacolor Spyder for many years but now I prefer the i1 Display Pro from X-Rite, and in this particular case it is great that the X-Rite is compatible with Palette Master Elements, which allows you to create a 14 LUT profile directly into the monitor’s hardware, this display comes calibrated from the factory but is always best to recalibrate it yourself has monitors lose calibration and also every room is different so setting it up for your own conditions is recommended, you can also use the X-Rite I1 profiler which is a great software but in this particular case I prefer to use the built in software in case I decide to connect a laptop to my screen or format my computer I know that the monitor will always be calibrated. I have used many monitors over the year, I have used many brands, and I even used to have an IMac and by far this monitor is the best monitor I ever owned, it is just overall better than the SW2700PT, if money is not an objection the SW271 is the monitor to go, if by you are tight on budget then I would recommend the SW2700PT, as I’m also moving into the video world having a 4k screen is a must, but with that being said you need a nice computer to be able to deal with the extra set of pixels, but if you are looking for a 4k screen with thin bezels a nice design for a decent price the SW271 won’t disappoint. 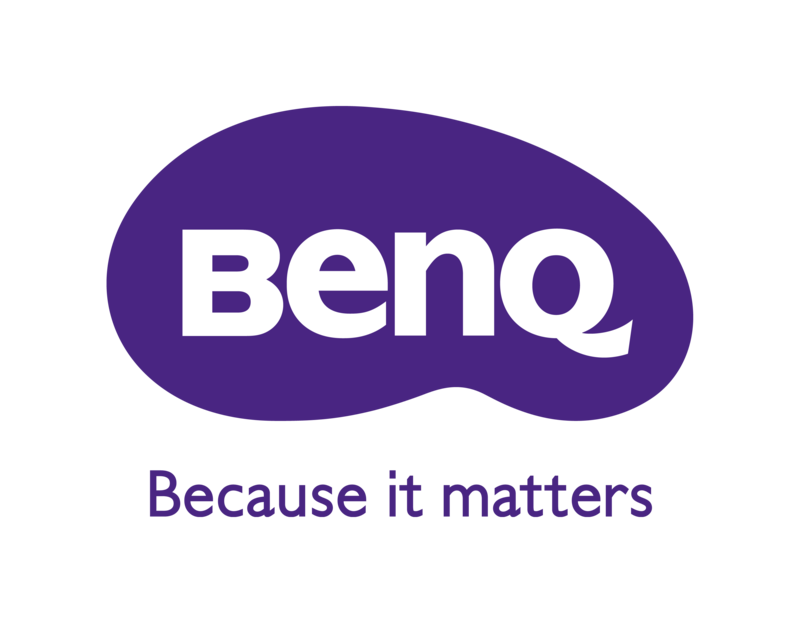 You can find the all line up of BenQ monitors in here.